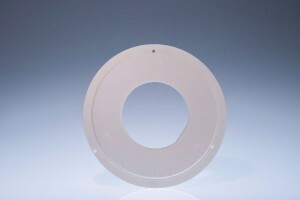 Integrating and manufacturing precision results for our customers. 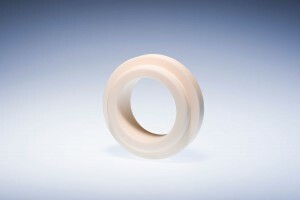 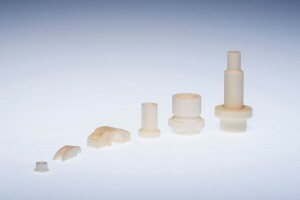 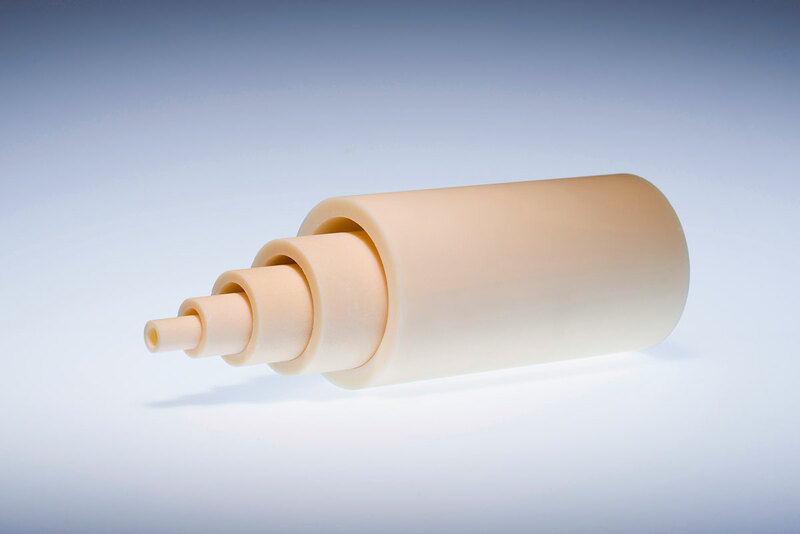 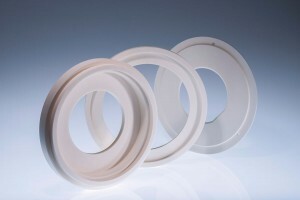 Quartztec Europe has an extensive product range made from oxide and non-oxide ceramic materials. In many fields of manufacturing today high purity ceramics have already established themselves as the material of choice. Their excellent properties including chemical, thermal and mechanical, make many applications possible that cannot be realised with other materials. 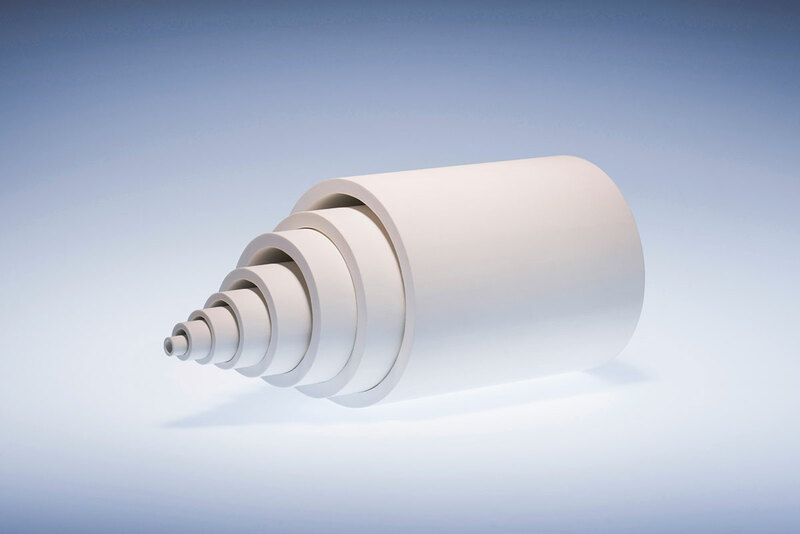 Wherever a high degree of purity, chemical resiliency and temperature resistance are demanded, manufacturing and process solutions can be found with Quartztec Europe technical ceramics. 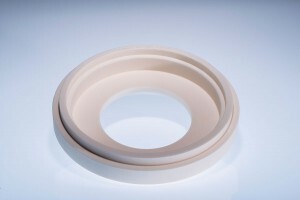 When you purchase ceramic products from Quartztec Europe you are assured that the materials are of the highest quality, ensuring that the material performs effectively in their final application. 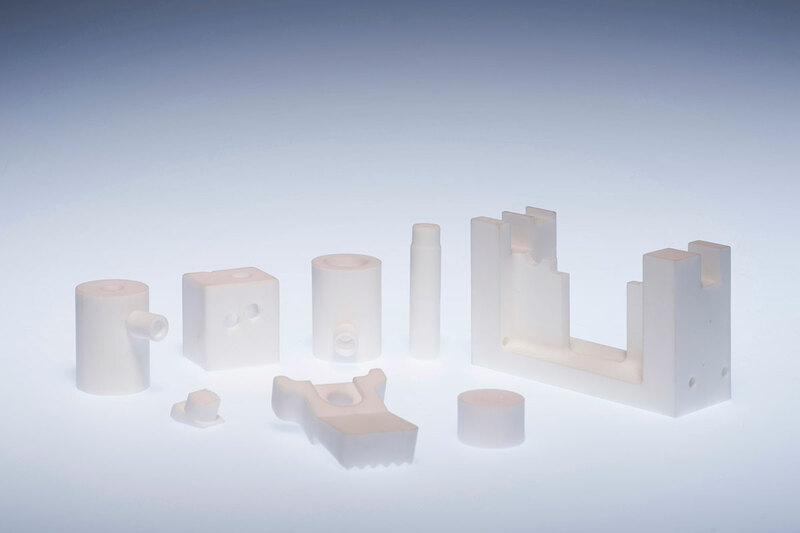 Quartztec Europe currently supplies a huge array of ceramic types into aerospace, semiconductor, photovoltaic, electronics, automotive, thermal processing, industrial equipment, defence, security, oil and gas, renewable energy and education.